Looking for Carpet Cleaning in Radnor, Pa? Call Angelo’s Cleaning! 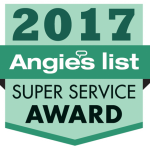 Thank you for your interest in Angelo’s Radnor, Pa Carpet Cleaning. We know there are many other companies in and around the area that you could call and that’s why we strive to give you the best possible service at a reasonable price. Radnor Pa Carpet Cleaning Special! We have been Cleaning Carpets, Area Rugs and Flooring in Radnor, Pa 19087 for over 26 years! 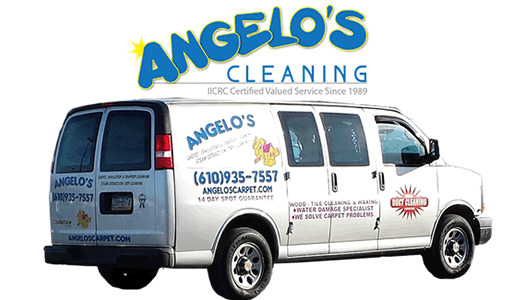 Angelo’s nearby service areas: King of Prussia, Radnor, Lansdale, West Chester, Coatesville, Downingtown, Berwyn, Wayne, Newtown Square, Haverford, Upper Darby, Villanova, Wynnewood and surrounding PA areas!